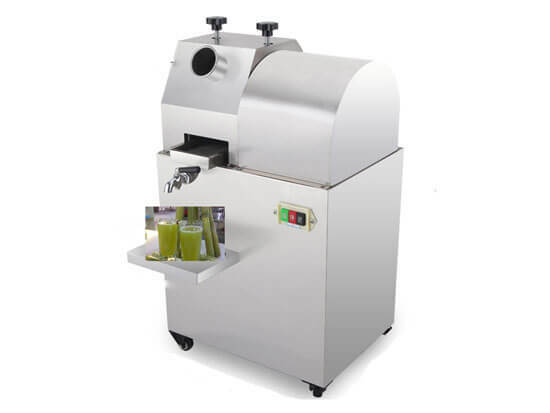 The countertop sugarcane juice extractor is the most durable machine in the market. It is widely used for extracting sugarcane juice in restaurants, fruit shop, soft drink stores, herbal tea shops, stations, supermarkets, etc. This sugarcane extractor is totally enclosed to avoid atmospheric dust and insects. 1. All-stainless steel construction, delicate design. The most outstanding benefit of owning a juicer is to drink fresh juice at time. 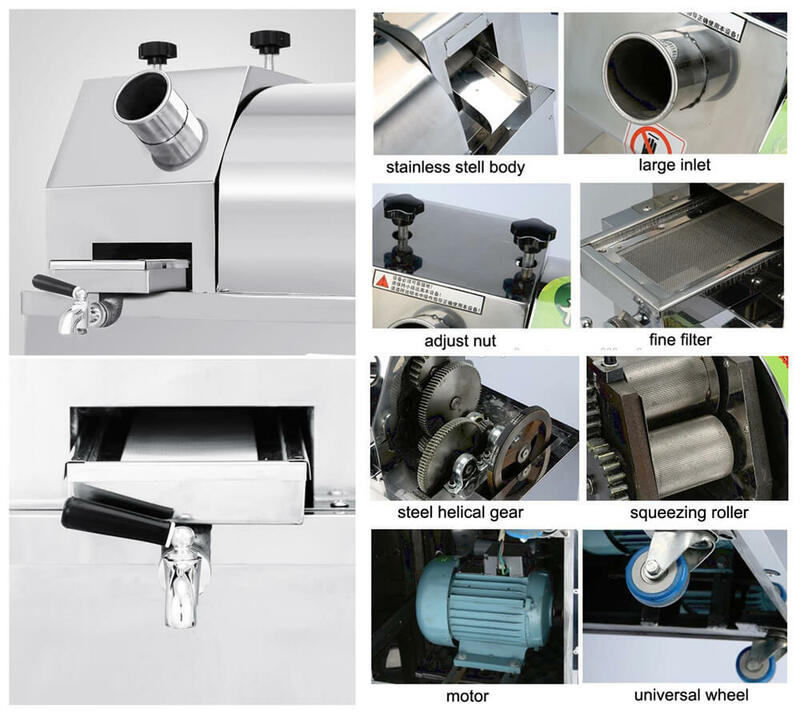 There are several types of sugarcane juicers on the market now, the sugarcane juice extractor ranges from several canes to hundreds of canes per hour and sugarcane machine price varies considerably. 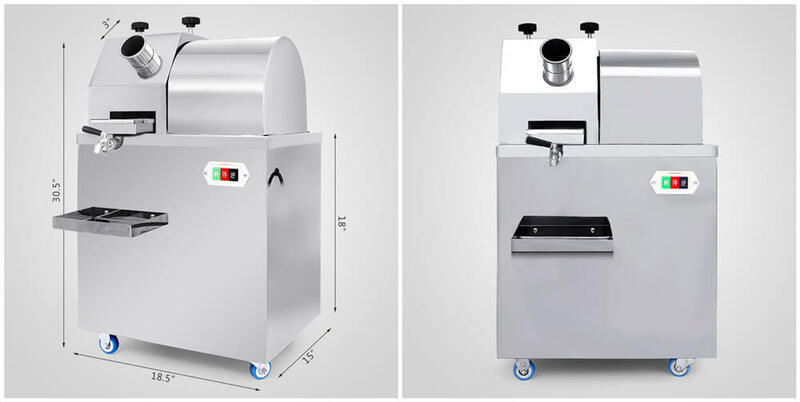 For the countertop sugarcane juice extractor, it is of electric design with 280kg/h fresh juice, so this machine can be used for both commercial use and home use. As we all know, sugarcane is the main raw material of granulated and powdered form sugar. While here we introduce another good use of sugarcane at a lower cost than refining the sugar, simply extracting juice. Sugarcane juice is rich in both carbohydrates and iron. Combine it with ice and lemon will create a refresh and tasty drink. So start a business with sugarcane juice extractor will bring you endless profit.